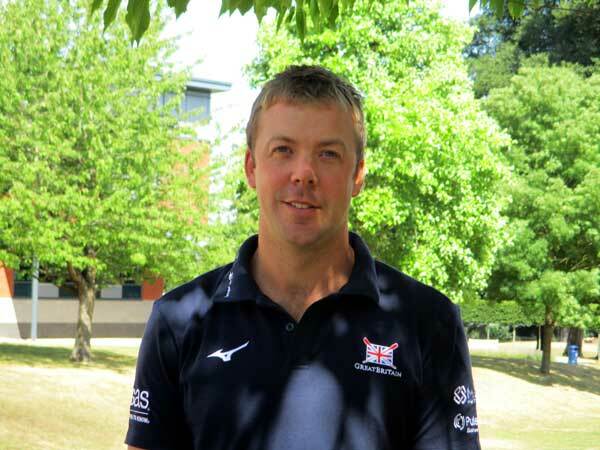 We are pleased to announce that Allan French – previously Women’s Head Coach at Oxford Brookes University since 2012 and coach of this summer’s GB U23 World Championship’s Women’s Eight – is to take over as Head of Rowing from September. He will be joined by Tim Liversage, who is currently Lead J15 Coach and Boatman at Hampton School, and a Team Manager for England rowing, where he has led the Junior Men’s sweep group since 2015. Allan’s development of the Oxford Brookes women’s program saw them attain GB High Performance Programme status and, under his guidance, have developed into the strongest squad to date, winning a number of events including Senior and Academic Eights at Henley Women’s Regatta, and have become British and European University champions. At this year’s Henley Women’s Regatta, 23 Oxford Brookes athletes raced on finals day across a number of disciplines and events, one of the Eights – coxed by Blue Coat alumna Aisling Humphries-Griffiths – won the Academic Eights race for the first time in club history. Allan has guided a number of athletes to international representation and, in the summer of 2016, he coached the GB Women’s Four to a bronze medal at the FISU World University Championships, and took the U23 Lightweight Women’s Quad to fifth place at the 2017 U23 World Championships. Headmaster Mr Elzinga is “delighted” about the new team that will run the Blue Coat Boat Club from September.